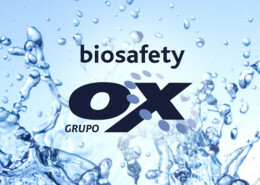 Ana Bernad, Co-owner of Grupo Ox, Spain had a very innovative range of biosafety products for animal health, very well supported with R&D and a technical team, and after 15 years achieved a leading position in the home market Spain, as well as in some other European, and African markets. Internationalisation, a strategy for corporate growth that entails international diversification, was one of the main pillars of Grupo Ox. Grupo Ox predominantly wanted to expand into the South-East Asian region, as this was a totally virgin region for them. 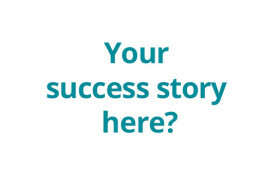 What did we achieve together between start in July 2012 and end 2013? 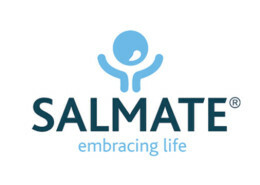 appointment of distributors & introduction of and/or successful registrations in all South-East Asian countries, in 3 countries in South-America and 2 countries in Africa. we managed so far to achieve repeat sales in different countries in SE Asia and Africa, while we are anticipating to obtain final registrations and sales in all further countries during 2014.